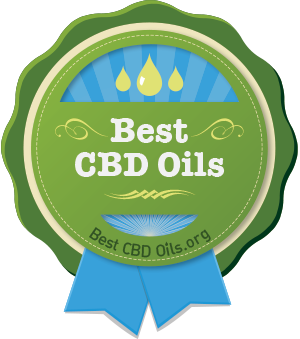 This article established a ranking system for the best CBD oil companies in the fast growing CBD industry. We hope you find it useful! It’s fair to say that the CBD market is thriving. According to market intelligence company Hemp Business Journal, $130 million worth of products containing the cannabinoid were bought in the U.S. in 2016. And that figure is only set to rise in the years to come, the data analyst believes. Indeed, the source estimates that consumer sales of CBD goods will total an astounding $2.1 billion by 2020 – buoyed, perhaps, by claims that the usage of such products can help alleviate the symptoms of chronic pain, depression and diabetes, to name but a few conditions. Given the number of CBD oil businesses out there, though, it may be difficult for customers to easily identify which producers are the best of their kind. With that in mind, this list of the 30 top CBD oil companies of 2018 should inform both veteran and inexperienced CBD users on where they can find the providers most worthy of their money.